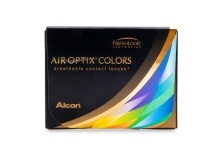 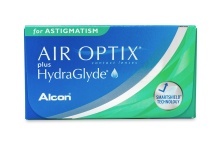 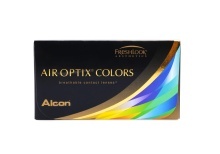 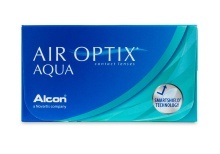 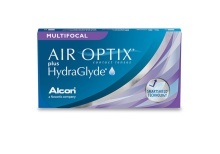 Alcon Air Optix® has a well-earned reputation for innovative scientific developments that increase contact lens comfort, making them one of the world’s most trusted and recommended brands. 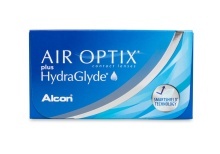 All Air Optix contacts feature the company’s proprietary SmartShield™ technology that helps maintain a protective layer of moisture, keeping the surface of your lenses hydrated. 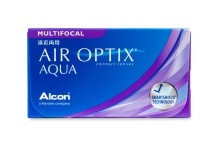 Air Optix® contact lenses also help your eyes look good because they’re made with a highly breathable material that lets oxygen flow continuously through the lenses for white, healthy-looking eyes. 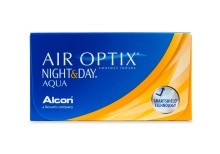 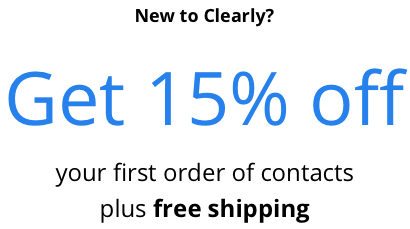 Air Optix® lenses allow five times more oxygen to reach your eyes than standard hydrogel contacts to combat dryness and eyestrain.